Make your life easier by using our GPS mounts. 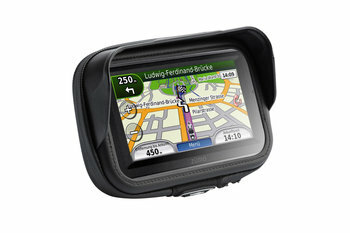 The GPS mounts are characterized by high functionality and performance, good handling qualities and durability. 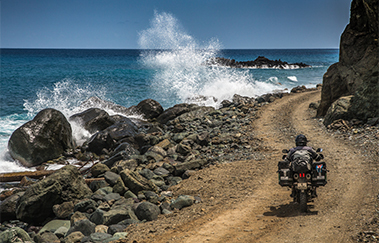 Our bike-specific GPS mounts get installed in the handlebar area to allow instant attachment and removal for GPS or multimedia device and reduce vibrations to mounted devices. 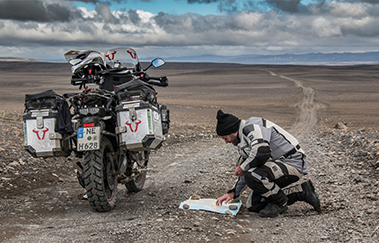 Within seconds the GPS mount for EVO tank bags can be attached fast and secure such as our universal kits. 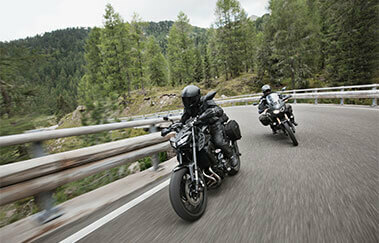 The kits are also designed to safely and securely attach gadgets and accessories to your motorcycle. 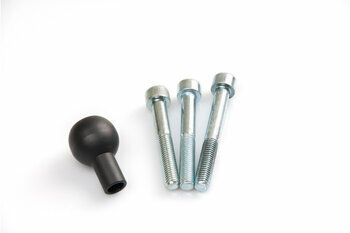 All kits include a 1" ball for M6 or M8 thread, mirror thread mount or mounting clamp. The pivotable RAM arm allows almost infinite adjustment of GPS device, camera or GoPro to achieve the perfect viewing angle. To protect your devices, we offer water-resistant Navi Case Pro and Hardcases for smartphones to combine them with GPS mounts. 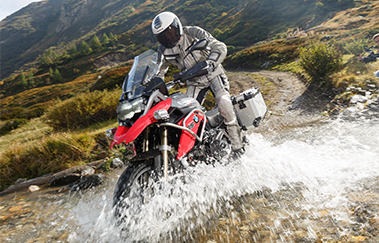 GPS mounts: the bike-specific design guarantees best view to instruments. Universal mounts for GPS, camera, GoPro: complete kits already include all components to mount GPS device, camera or GoPro on various cockpit positions. Single components are also available for individual solutions. GPS mount for EVO tank bags: all EVO tank bags (not EVO Micro) come with an integrated base mount to mount this GPS mount in seconds. Smartphone Hardcases: the water-resistant cases are designed with a touch screen friendly screen cover and can be pivoted for use as a navigation device. Bags & accessories: Navi Case Pro bags are available in three sizes and waterproof bags are available for smartphone or tablet and fit EVO and ION tanks bags. 1" ball for M8 thread For RAM arm. Black.